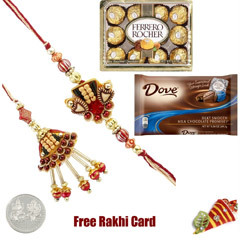 Send your favorite chocolate to your brother this Raksha Bandhan. 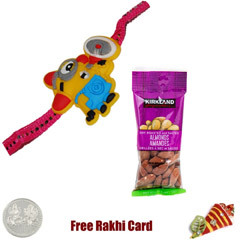 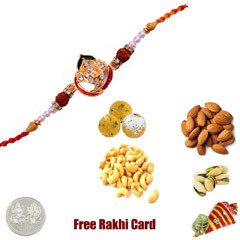 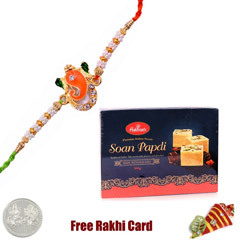 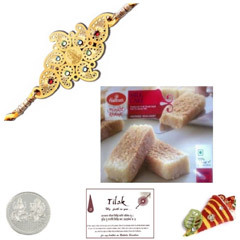 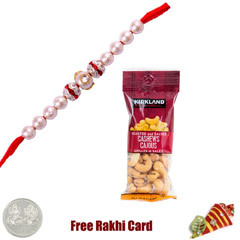 This product comes with a Free 6 inches Red Ganesh Rakhi Thali containing 2 Rakhis, Roli Tikka, Rakhi Card and 5 gram Silver Plated Silver Coin. 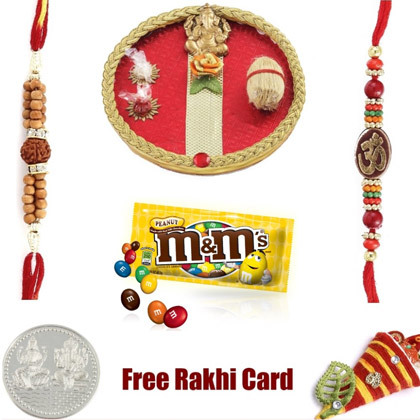 Chocolate Weight: 8 Ounces. 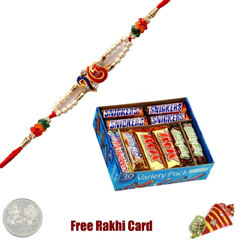 Delivery only in USA. 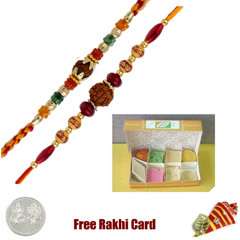 Shipment will be sent via USPS First class mail with tracking number and delivery confirmation.